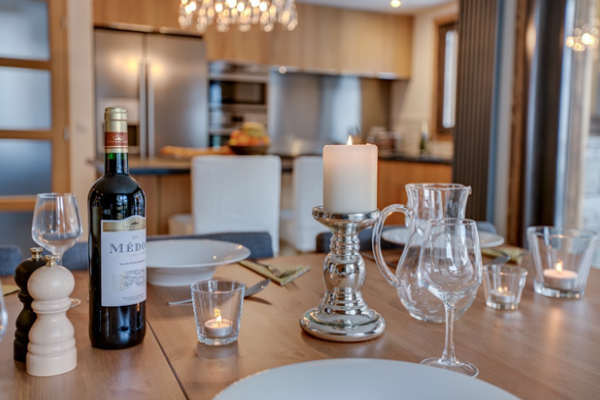 Les Gets is made up of two main ski areas, the Chavannes area, which links the resort with Morzine and the rest of the Portes du Soleil, and Mont Chery, a relatively untouched area with spectacular views of Mont Blanc. Les Gets has a fantastic combination of wide, gentle blues, steep challenging reds and some great off piste areas. 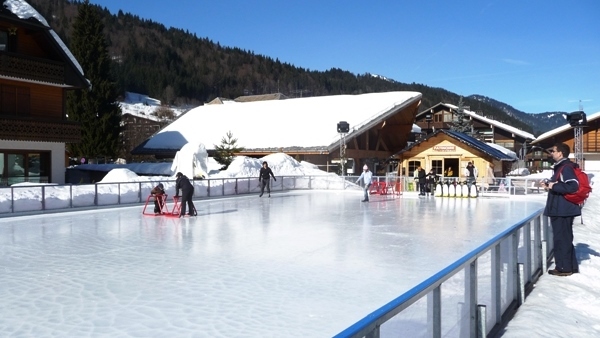 There is something for every type of skier in Les Gets which explains why it is so popular with families and big groups of friends with varying abilities. 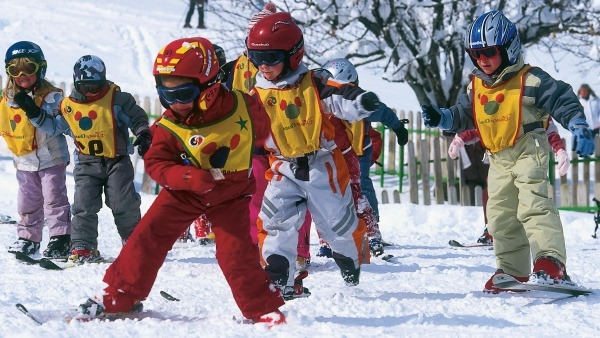 Beginners will love the Chavannes area as it offers some of the more gentle runs and is where most of the ski schools begin their lessons. Chavannes is also home to the children’s totem pole park, Les Indiens. This is basically a ski obstacle course for kids – once they’ve found it, you’ll struggle to drag them away! 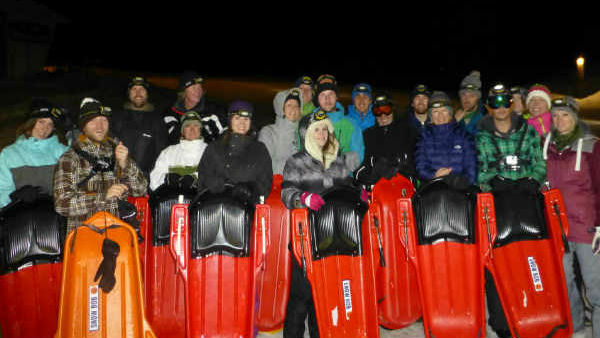 More experiences skiers will enjoy the Ranfoilly bowl. Rolling blues and steep reds feed into this stunning area which connects Morzine and Les Gets. 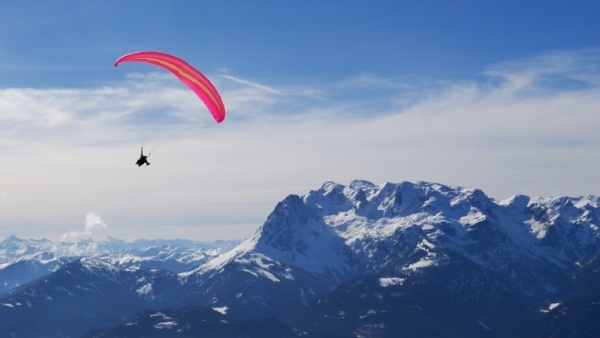 Those who prefer off piste and playing in the powder will enjoy exploring Mont Chery. It has some great tree runs, hard black runs and a border cross park that’s often very quiet. The Chamossiere area effectively joins Morzine and Les Gets, however it’s well worth exploring in its own right. 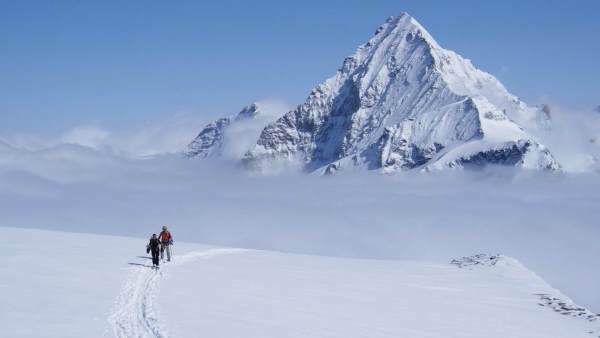 It has some great off piste areas that are amazing for the more experienced skiers. It also takes you high meaning there are some incredible views from the top. 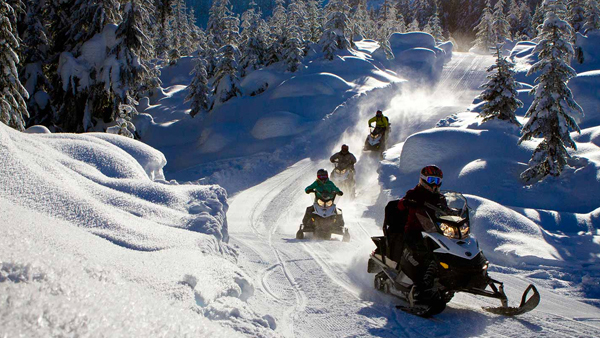 This is also home to a large unpisted freeride area which is a favourite for those who love steep, untracked slopes. On fair weather days, head to the top of the Ranfoilly bowl and enjoy unspoiled views of Morzine, Les Gets and Mont Blanc. If the weather and visibility is bad you’re better to stick to the lower areas and the tree runs found in the Chavannes area. If you’re here on a powder day then don’t miss your chance to head to Mont Chery, a lack of people coupled with incredible off piste areas and tree runs makes this a great place when there’s loads of snow. Don’t forget, our chalet hosts and drivers have a great knowledge of the local area and will be able to give you some invaluable hints and tips to help you get the most out of your holiday to this amazing part of the world, don’t forget to quiz them! We love the Ranfoilly bowl when the sun is out! Mont Chery is a gem in itself! Head to the Chamossiere freeride area if you dare! 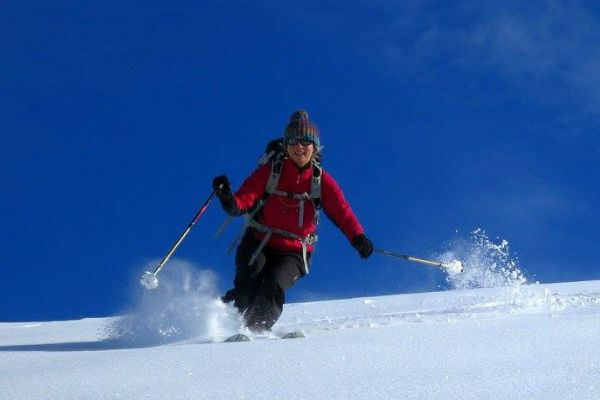 We recommend Francois Baud Freeride in Morzine, Ardent Sports in Montriond & Perrieres Pro Ski Shop in Les Gets. 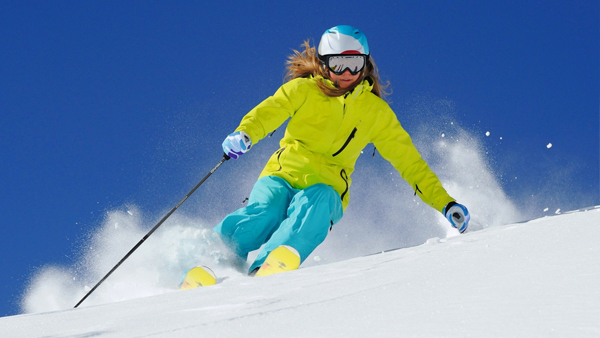 All three ski hire shops offer a great choice of quality ski rental equipment at competitive prices and you will receive at least 20% discount as a Reach4thealps guest when renting for 6 days or more, staff are helpful & there is overnight heated storage for boots & skis. 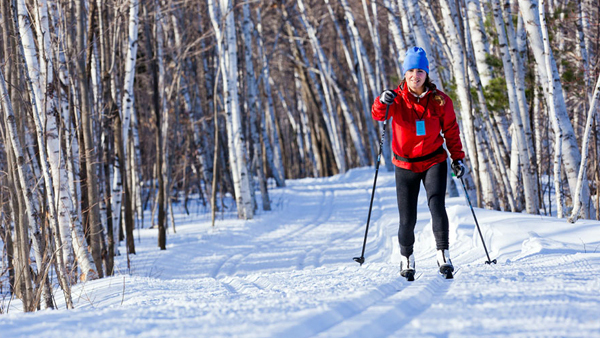 Ardent Sports offer a 35% discount for Brown Bear Lodge guests. 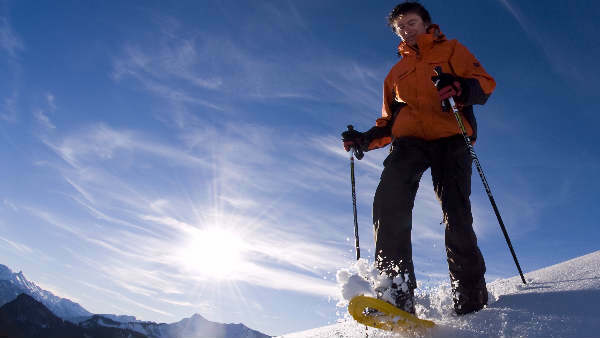 As a guide price for 6 day skis and boot rental for an adult start at about €115. We’d advise you to hire a helmet too. 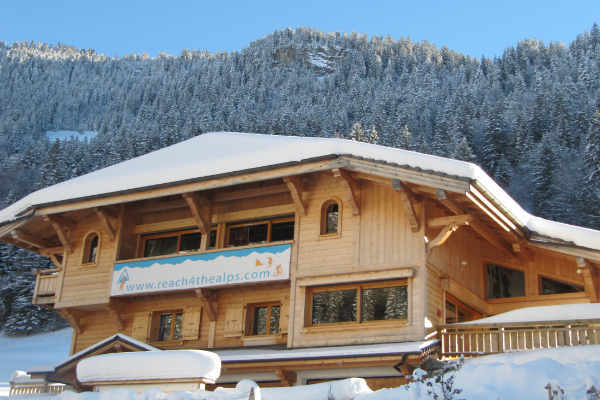 When you arrive in resort a Reach4TheAlps representative will take you to the ski hire shops. We will help you choose the right equipment for your level. If you prefer your skis delivered to your chalet and will be bringing them home with you overnight, we recommend Doorstep Skis. You can view the full Portes Du Soleil piste map on our specific Portes Du Soleil page. There are two types of ski pass available. A Morzine-Les Gets ski pass which covers 160km of piste and covers all of the slopes in Les Gets (both the Chavannes side and Mont Chery) and over to Morzine. This is in itself a large area and plenty big enough for a weekend trip or for a week skiing for beginner and intermediate skiers. 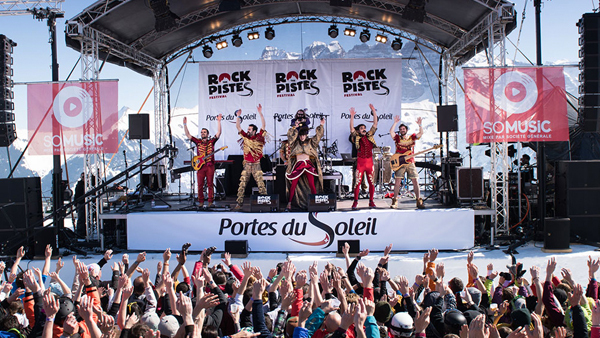 A full area Portes Du Soleil ski pass covers 650km of piste and includes 12 resorts between France and Switzerland. We recommend the full area pass if you are a higher intermediate skier or boarder or if you are coming at the beginning or the end of the season. 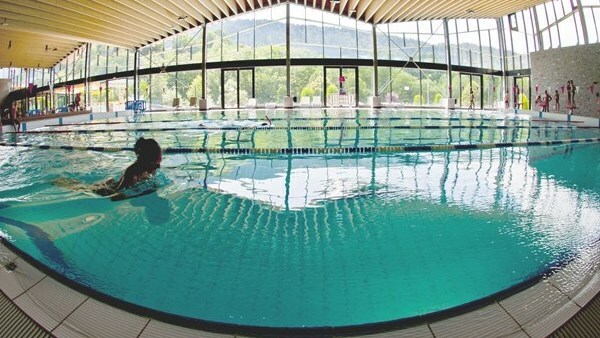 Are you staying with us in Morzine? Please see Morzine Lift Pass Prices 2017 and 2018. Are you staying with us in Les Gets? Please see Les Gets Lift Pass Prices 2017 and 2018. The Portes Du Soleil often gets more snowfall than higher French resorts for a number of reasons, firstly our more northerly position in the Alps and secondly our proximity to Lake Geneva and Mont Blanc : the humidity off Lake Geneva coming into contact with the cold front surrounding Europe's largest mountain results in heavy snowfall. 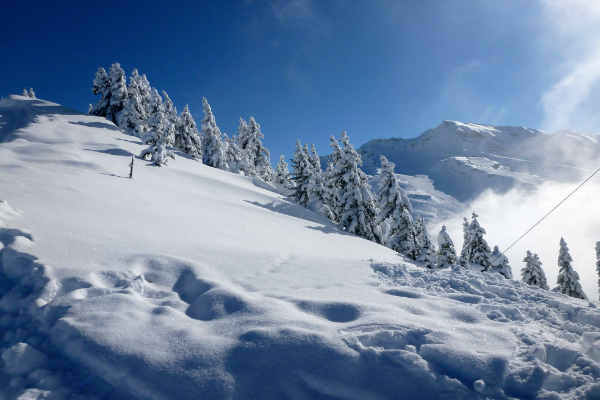 The Portes Du Soleil has a lot of north facing slopes combined with a fantastic ability to make snow with 694 snow cannons guaranteeing snow all season. Morzine and Les Gets although lower in altitude than some resorts don’t require a huge amount of snow to give great cover as the slopes are on mostly grassy meadows, nearby Chamonix for instance has rocky and craggy terrain and requires a few metres of snowfall to provide good cover. 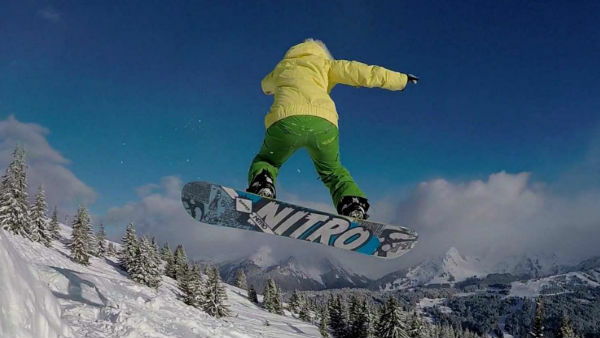 In bad weather the tree lined slopes of Morzine and Les Gets provide skiers and boarders with better visibility and shelter from the high winds and are often less icy than wind swept higher altitude resorts.